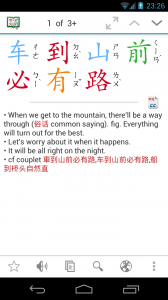 « Hanping Chinese Dictionary Pro 3.6.1 released! Hanping Chinese Dictionary Lite 3.6.0 released! December 7th, 2013 . 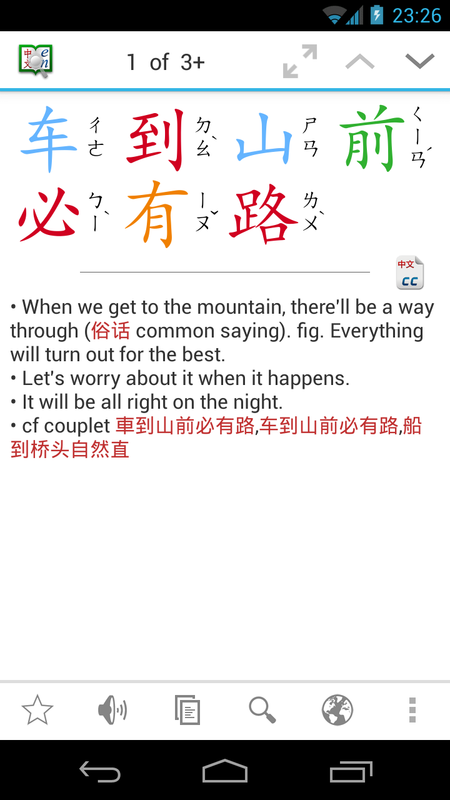 Posted in Hanping Chinese DictionaryComments Off on Hanping Chinese Dictionary Lite 3.6.0 released! Available from the Google Play Store (Lite 3.6.0 & Pro 3.6.1).